This is the sixth chapter in the Little Black Book of Scams. Got a call or email from Inland Revenue? Make sure it’s real. You get a text message or an email from Inland Revenue (IRD) claiming you’re entitled to an extra refund and all you need to do is provide your banking details. 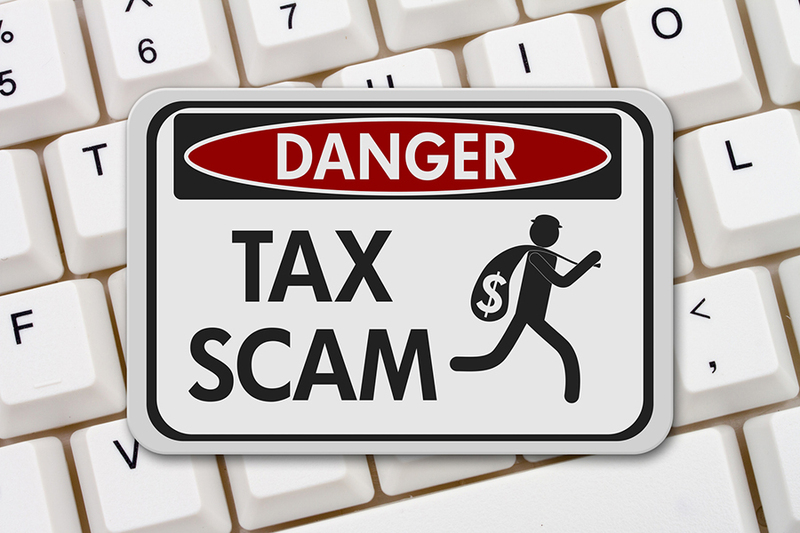 Watch out – this wonderful-if-true situation is exactly what a tax scam looks like. Another variation is that they call you to say that you owe IR money and that you need to pay right away, or else they will report you to the police. In any case if you do receive a call, letter, email or text saying you owe money to IRD, contact IRD in the first instance. ✔ The best way to keep your personal details up to date – such as address, mobile number, bank account number, etc – is in your secure online myIR account.